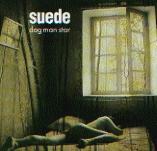 B-Sides Includes Rarities and Non-Album Tracks. 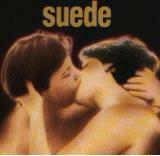 * Some kind soul was generous enough to post the lyrics for coming up on alt.music.suede anonymously. To whoever posted them, I hope you don't mind that I've nicked 'em from you - Thanks! E-mail me about suede and any additions and corrections. All characters are the copyright and property of their respective owners.